Trip amplifiers monitor limit values of temperatures, flows, levels, pressures or frequencies. 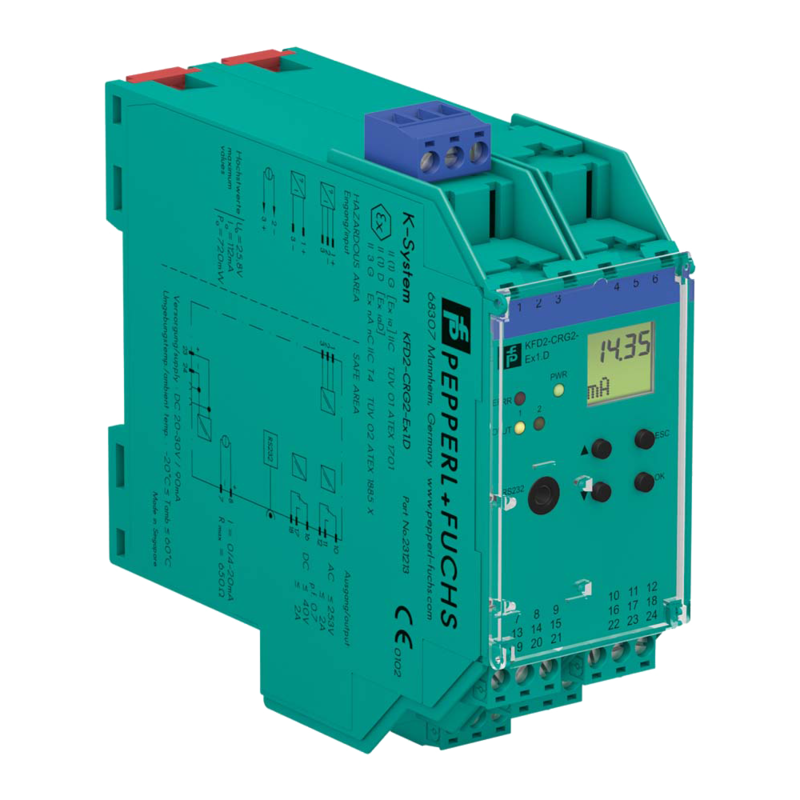 They can monitor high alarm (MAX) or low alarm (MIN) with a selectable mode of operation and hysteresis. Emergency cut-offs or alarms can be initiated with the alarm output.